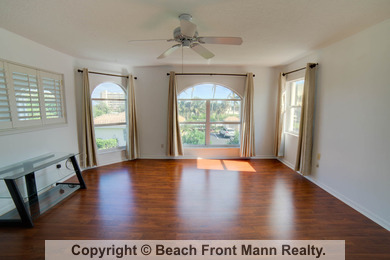 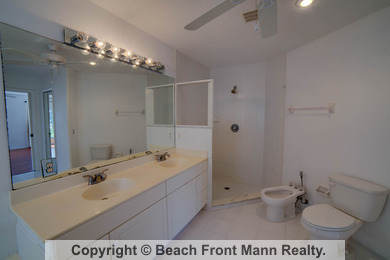 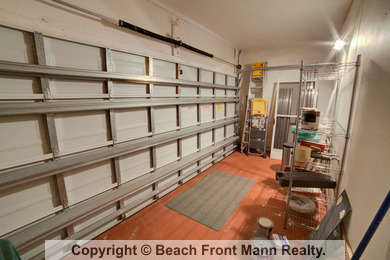 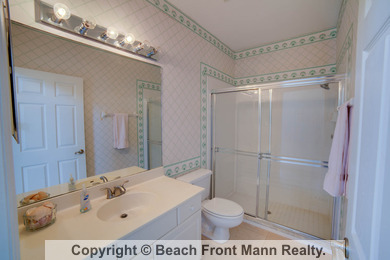 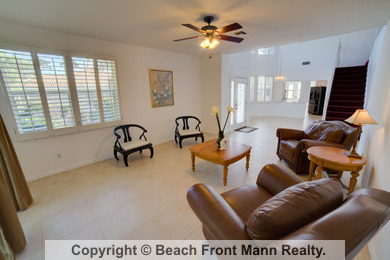 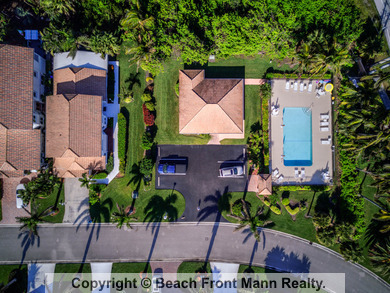 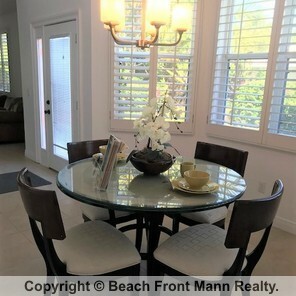 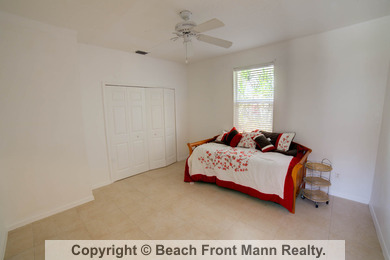 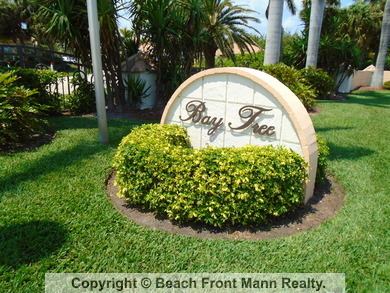 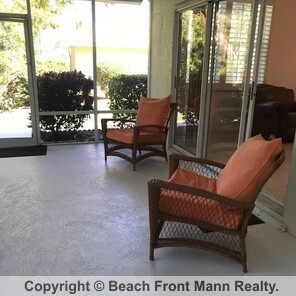 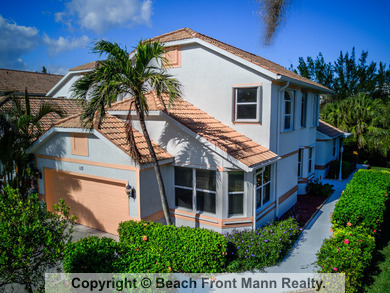 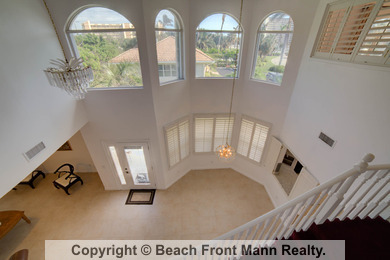 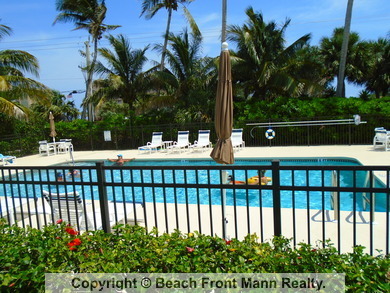 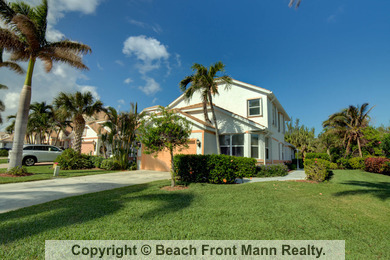 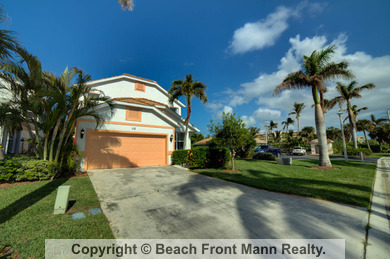 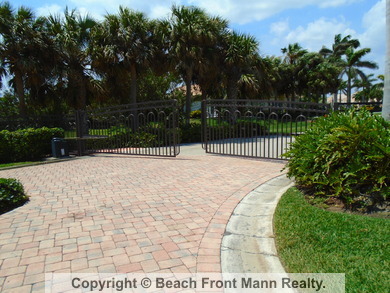 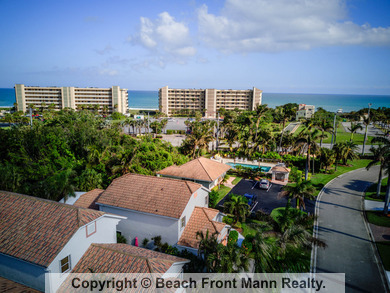 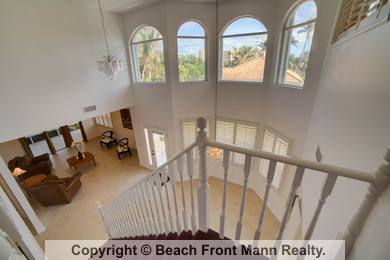 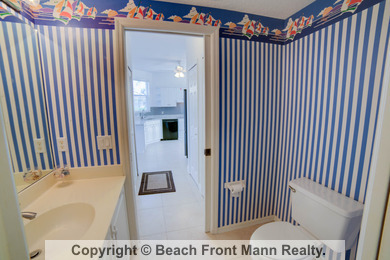 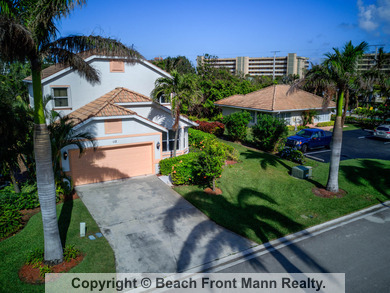 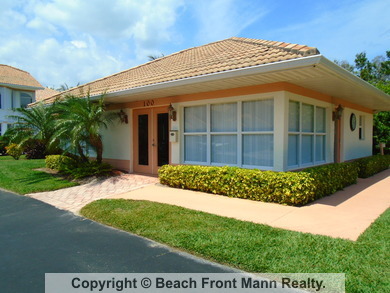 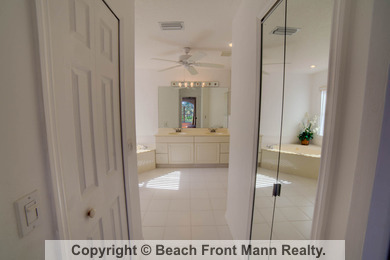 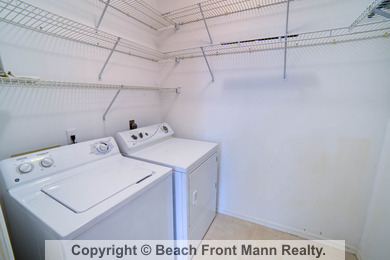 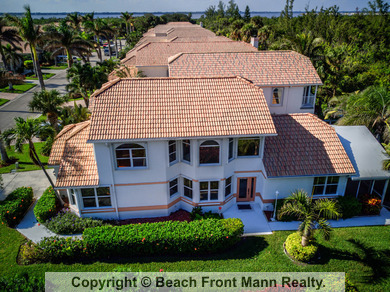 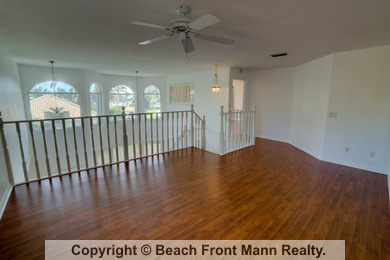 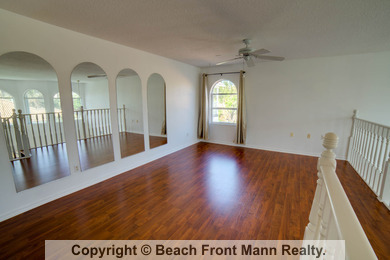 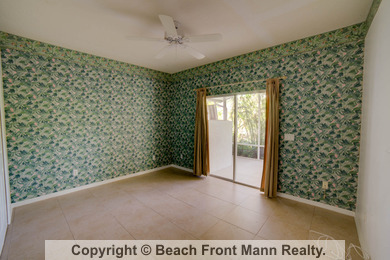 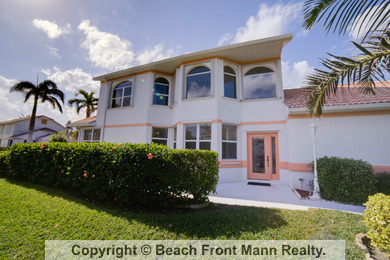 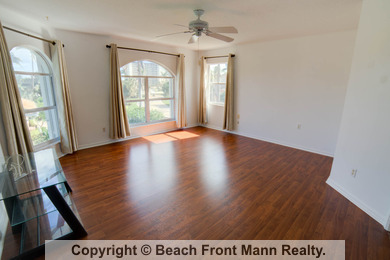 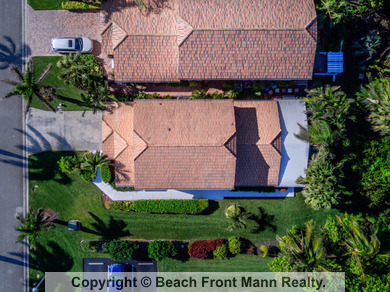 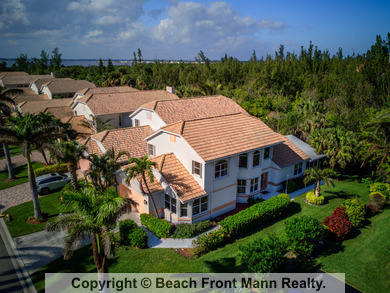 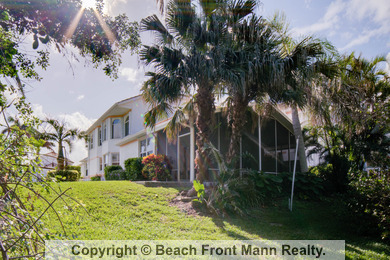 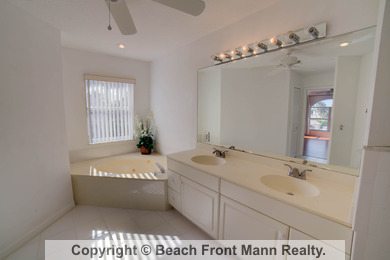 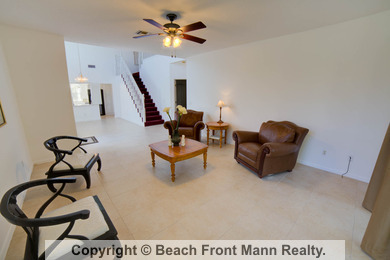 Own your own home across the street from the Ocean on Hutchinson Island. 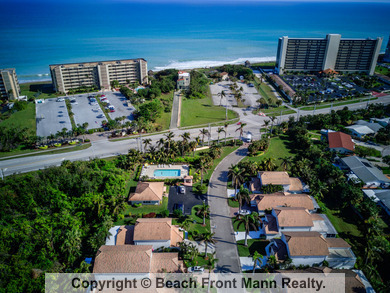 This is a unique development of 32 homes. 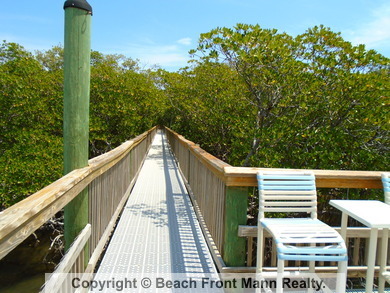 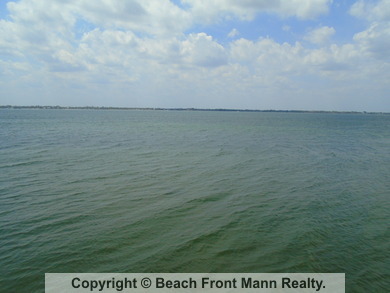 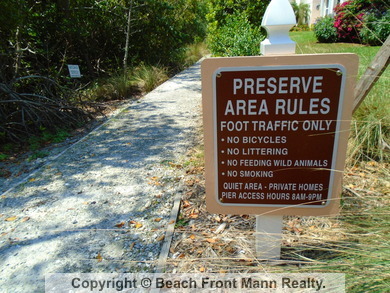 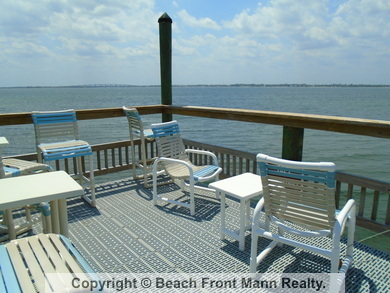 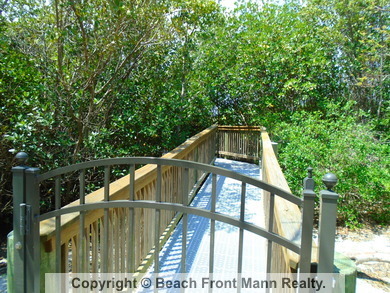 Land stretches back from A1A to Intracoastal where there is a Riverwalk and pier. 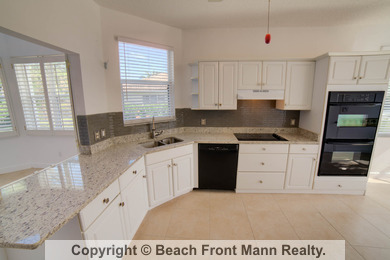 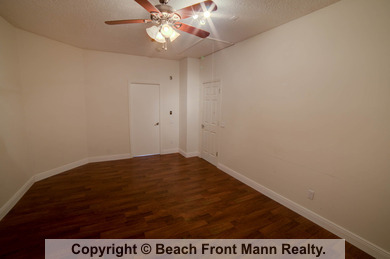 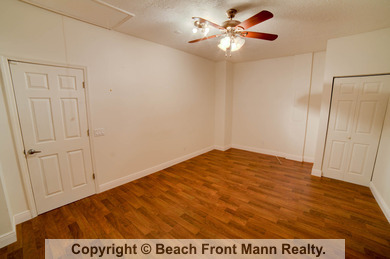 This 3 bedroom 2 1/2 bath home is quite spacious. 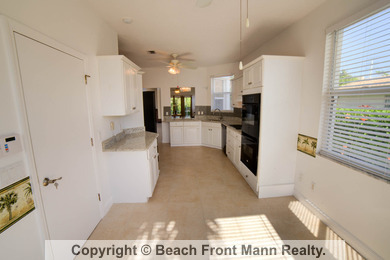 Includes a private Lanai and a garage. 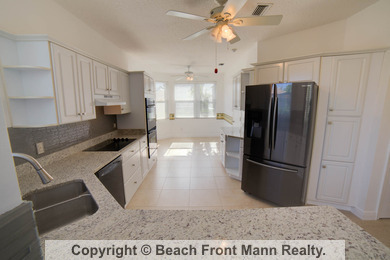 New AC 2017, new HWH 2016 and new granite in 2017 and painted in 2017. 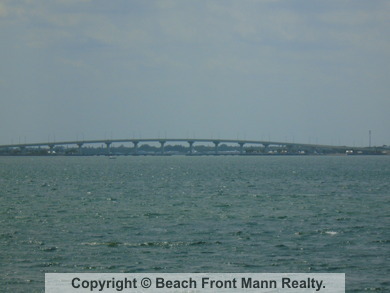 It is a must see on the island.